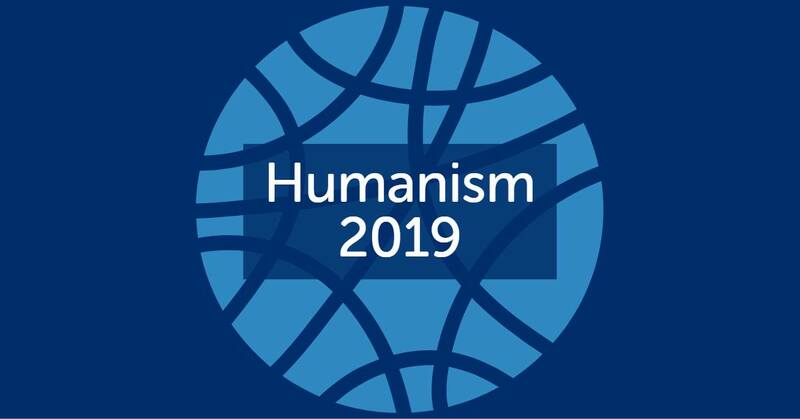 Tickets are on sale for the biggest Humanist event in Scotland. 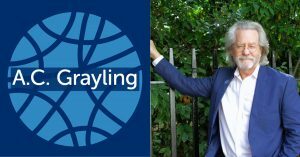 Don’t miss this opportunity to hear from world renowned Humanist philosopher AC Grayling. 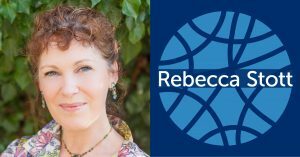 We will also hear from Costa Book Award winner Rebecca Stott who will speak on her experience growing up in a restrictive religious community. 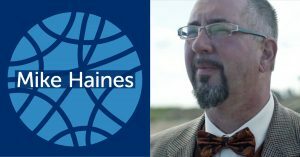 Mike Haines who has been campaigning to tackle extremism and intolerance after his aid-worker brother was kidnapped and killed by ISIS in 2014 will also speak on his Global Acts of Unity movement. 2018 John Byrne award winner Carina Haouchine will present her award winning short film Ululation and Stop Climate Chaos will present on how to best challenge climate change in Scotland. 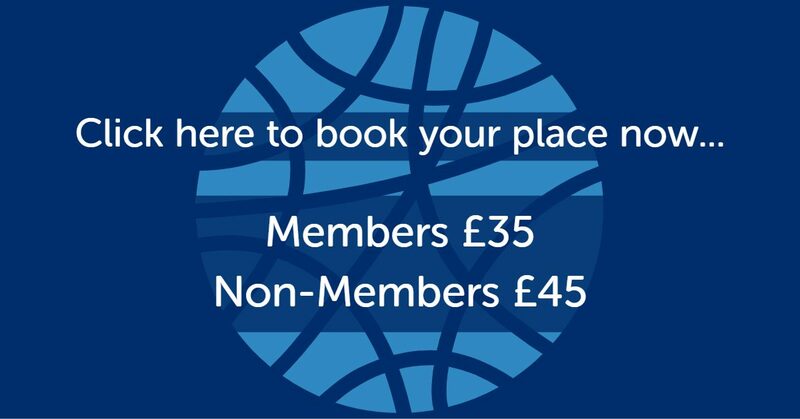 Our prices are frozen at the same rate as last year for members and tickets include lunch and refreshments through the day.